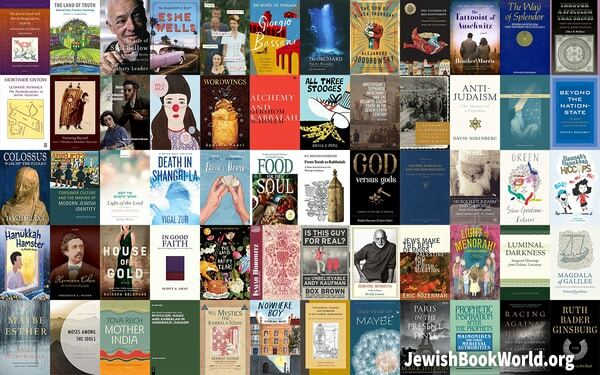 Below is the list of the 93 books that I posted on this site in November 2018. The image above contains some of the covers. The bold links take you to the book’s page on Amazon; the “on this site” links to the book’s page on this site.